Manage your own content, images and files with a CMS. Content management systems are crucial to easily managing your website. With the right theme and combination of plugins, you can have a supercharged website. We design, install, custom develop, host, and deploy websites with user-friendly content management systems. Chepri® designs every website with a back-end content management system (CMS) that allows you to take control and become the site’s administrator. This means that you will be able to make updates and changes to your site’s content, rather than having to go through another company to do it — you can manage users and content all in one place. No coding experience is necessary — just point and click. Check out some of the Open Source CMS systems we utilize. Don’t worry, we can help you pick the right solution for your business. Blogging first. Plugins. WordPress accounts for over 25% of all the world’s websites. 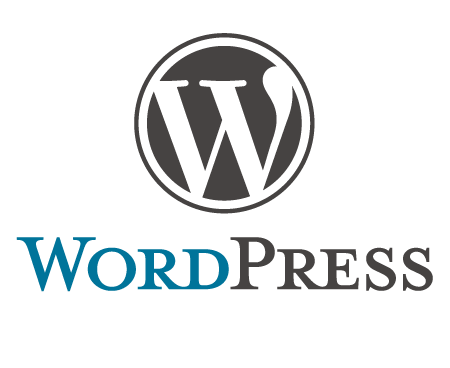 WordPress’ unique blogging platform allows users who frequently update their site a way to get the message out quickly to their readers. With an easy to use administrative interface, a slew of plugins and beautifully designed commercial themes, WordPress offers a winning combination for your next website. Lots of content, easy to manage. Joomla! CMS Platform affords great site building. Joomla! is specifically focused on managing a lot of content easily. Great templates and superb scalability give it an edge when you plan on serving content to higher traffic. 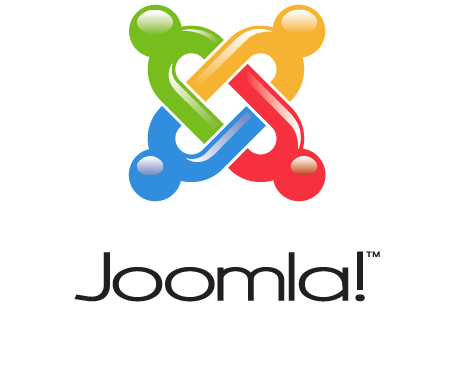 With its modular-based framework and easy customization, Joomla! could be the optimal choice for your next project. CMS development platform. Highly customizable. Content management – but so much more. Drupal developers love its modular-based back-end with highly customizable PHP based framework. 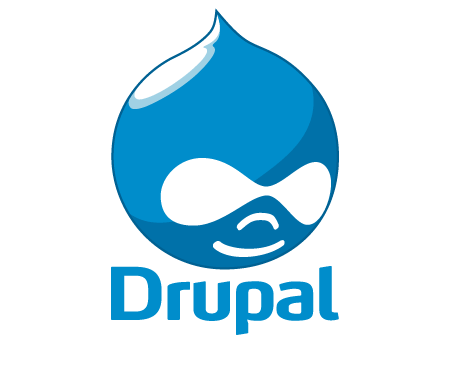 Drupal users love the elegant administrative back-end, block control and extensibility. Modules can be installed right out-of-the-box or customized easily to add features that extend Drupal beyond just a normal CMS. Built on Rails, Rock Solid. Custom content types, developer friendly and liquid templating. 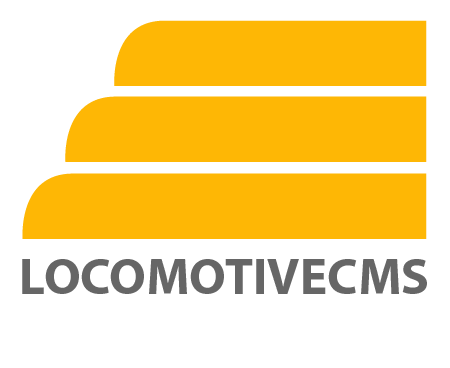 LocomotiveCMS is a powerful, custom development platform that takes security and highly sought after features and combines them into a Ruby on Rails based app that is extremely powerful. With an endless supply of Ruby Gems, Locomotive can provide the base platform for any type of web application. 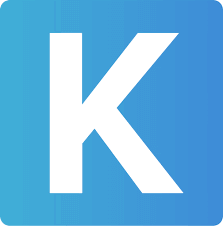 KEYSTONEJS, FRAMEWORK WITH API . KeystoneJS provides a ReactJS administrative back-end build with the ease of use of an ExpressJS/NodeJS application, providing the basis for an early MVP product, specifically building custom content types, an out-of-the-box API for connecting Single Page Applications and Mobile Apps.